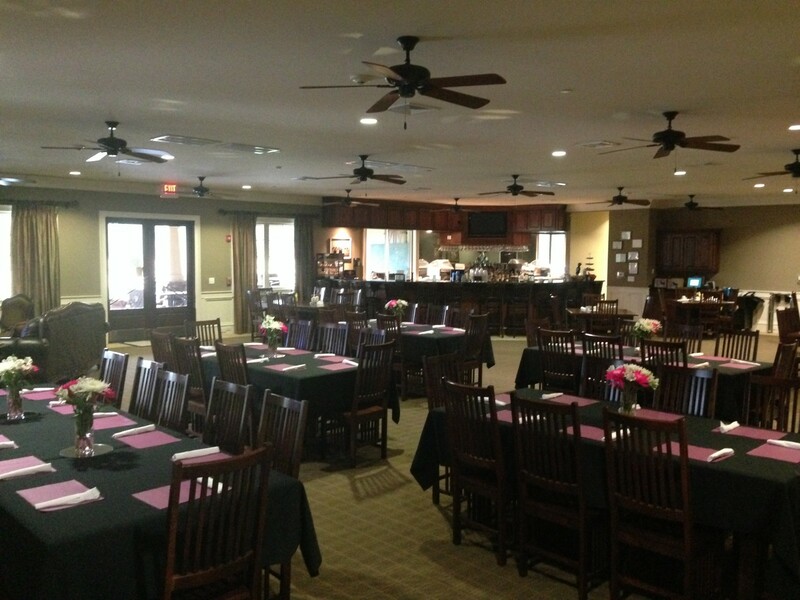 The restaurant facility at Crow Creek was thoughtfully designed to be able to provide quick service at the turn as well as a warm and inviting place for a sit-down meal. 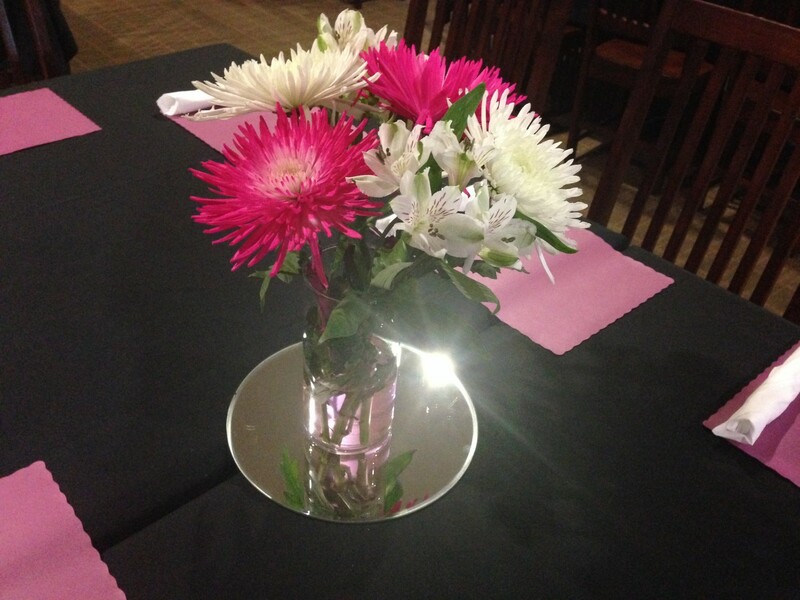 With a full-service bar and extensive menu, visitors and members are treated with exceptional choices. 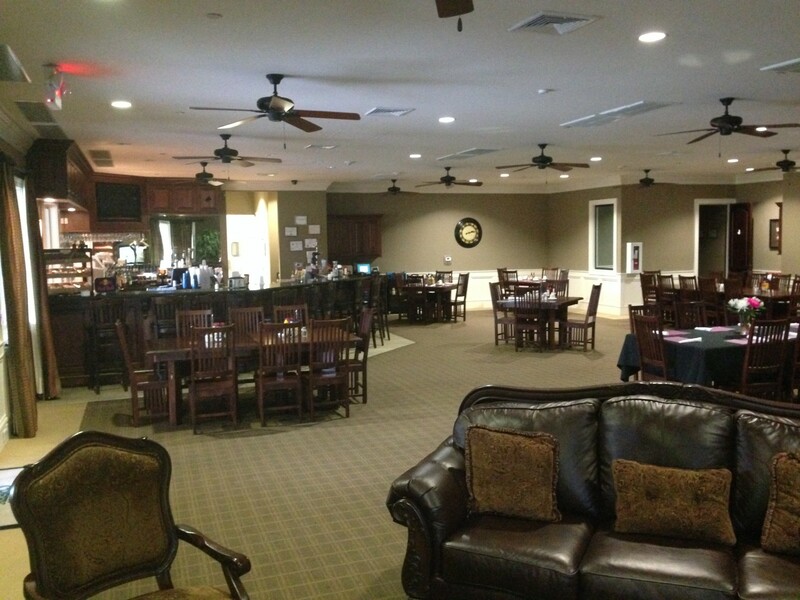 The facility can be configured for a variety of outings. 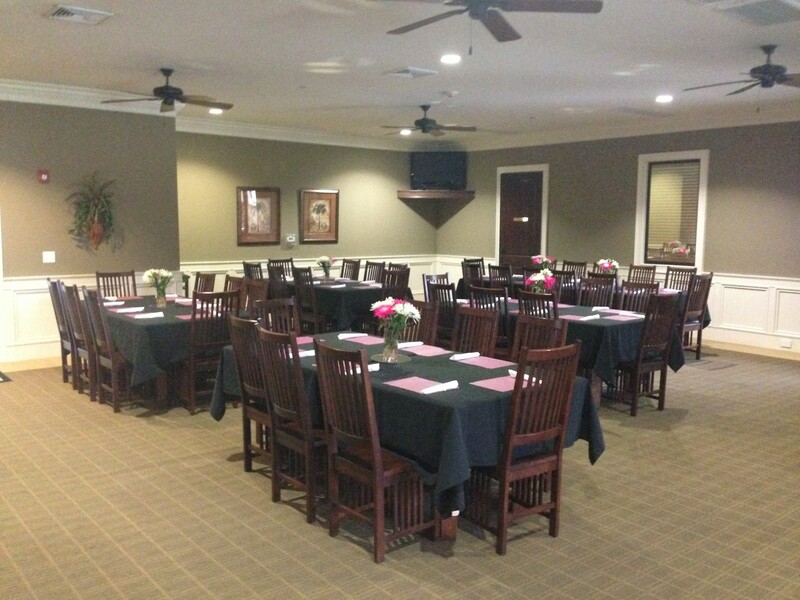 Weddings, receptions, parties, business meetings, and community gatherings are easily accommodated at Crow Creek. 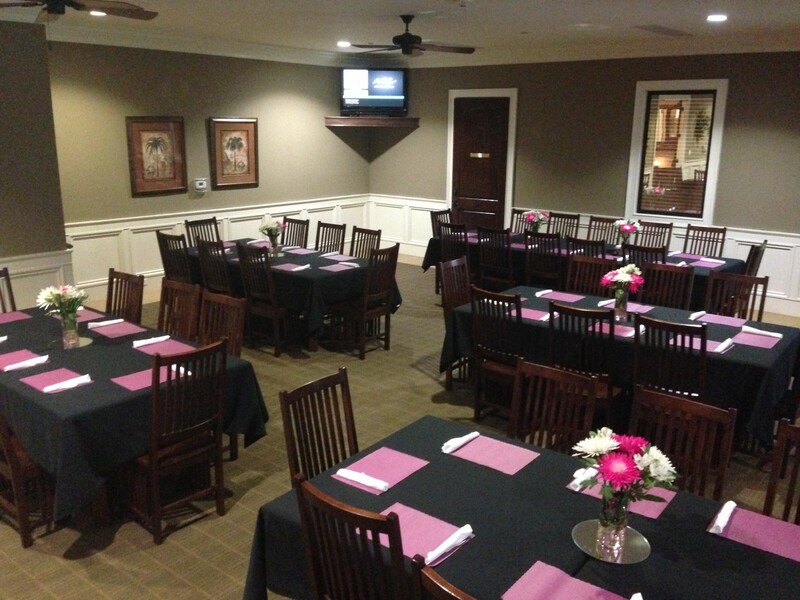 The kitchen and staff are able to provide complete catering for all events. 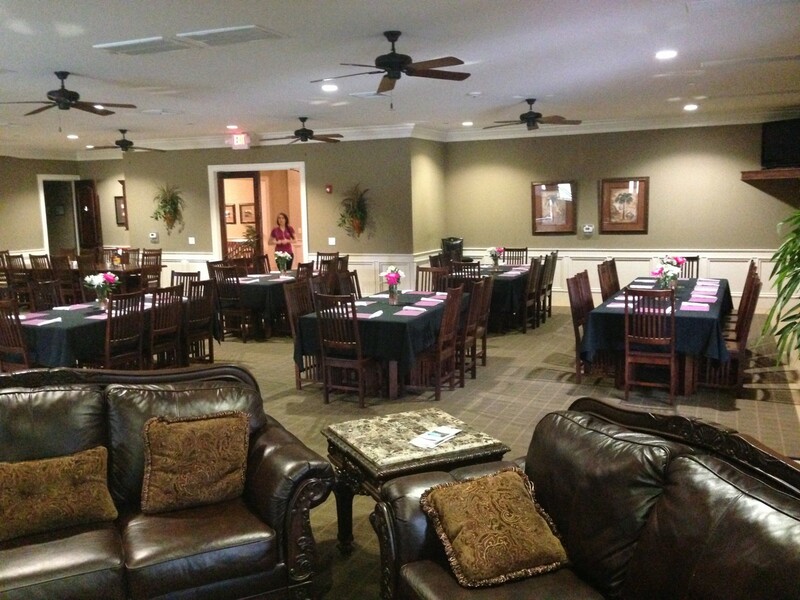 There’s ample room for dining, lounging, and watching TV at the Crow Creek restaurant facility. 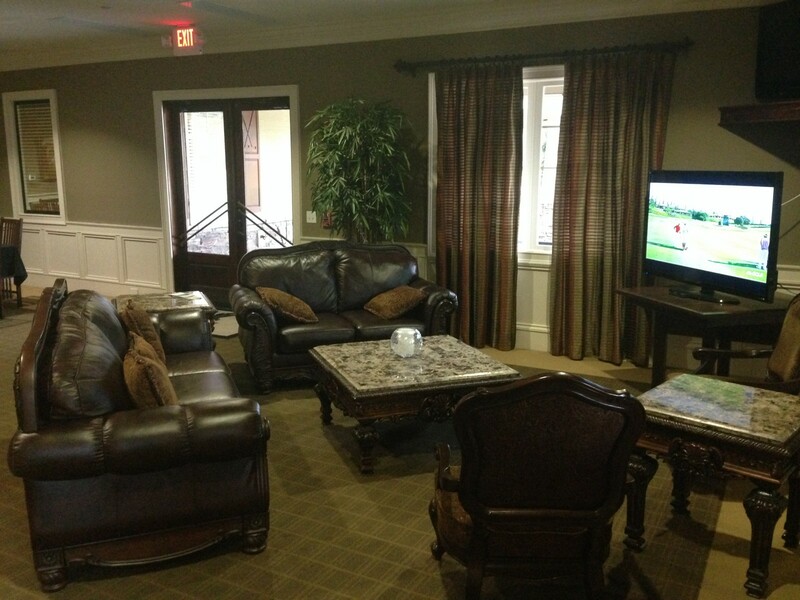 Whether patrons choose to sit at the bar, at a table, or on the plush couches, room for relaxation abundant. 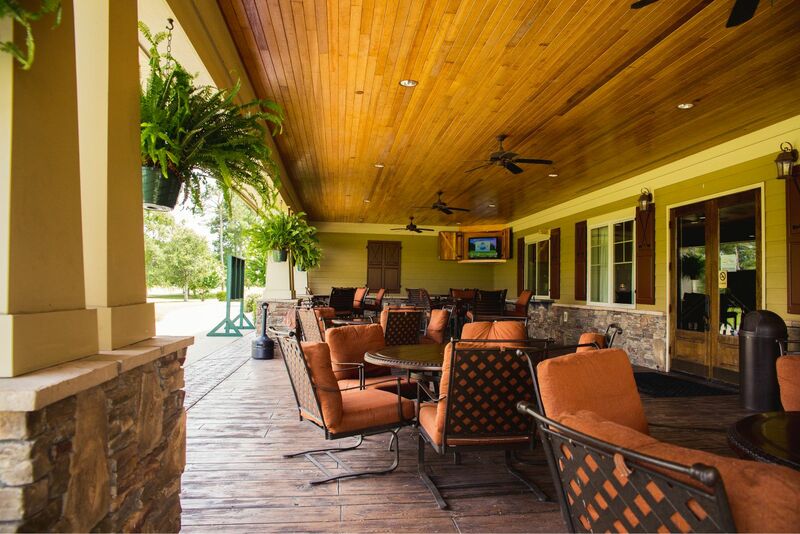 And, since we’re located in the mild coastal climate, the back patio and surrounding scenery is a popular choice (almost) year round. 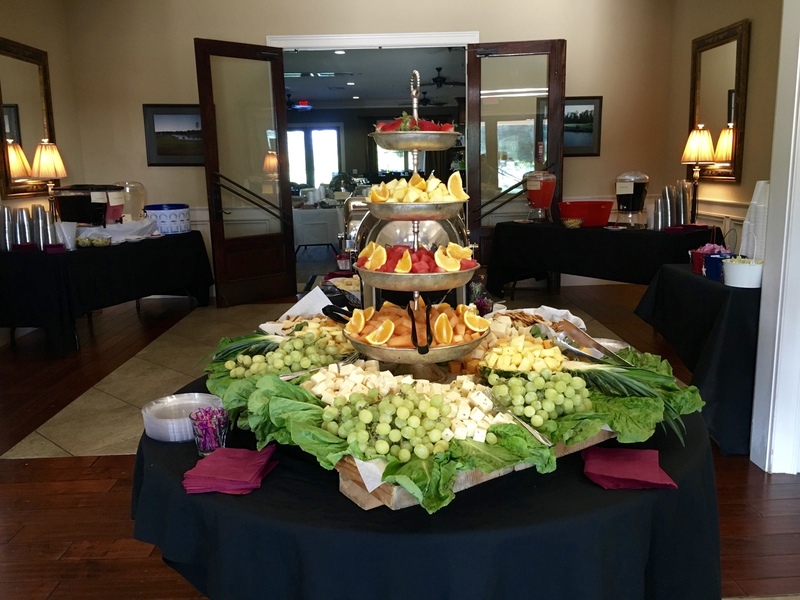 Contact our Food and Beverage manager for more details about the restaurant facility and event planning by clicking HERE.